CrackRevenue is one of the top dating/adult CPA network with huge number of premium & exclusive offers, great payout, high converting landing pages & ad creatives. They have great tools to boost additional income with their efficient sales funnel and back offers. If you are into dating/adult niche and want to make some serious money then you should definitely give them a try and check them out for yourself. If you are into dating/adult niche then you really need to check this affiliate network. In this post, we are going to discuss about Crackrevenue, the best CPA marketing programs for beginners. Crack Revenue is one of the oldest, trusted and very efficient CPA network in affiliate marketing industry. They have a wide range of top-converting high quality products and offers in their arsenal so that everybody can make money with them. 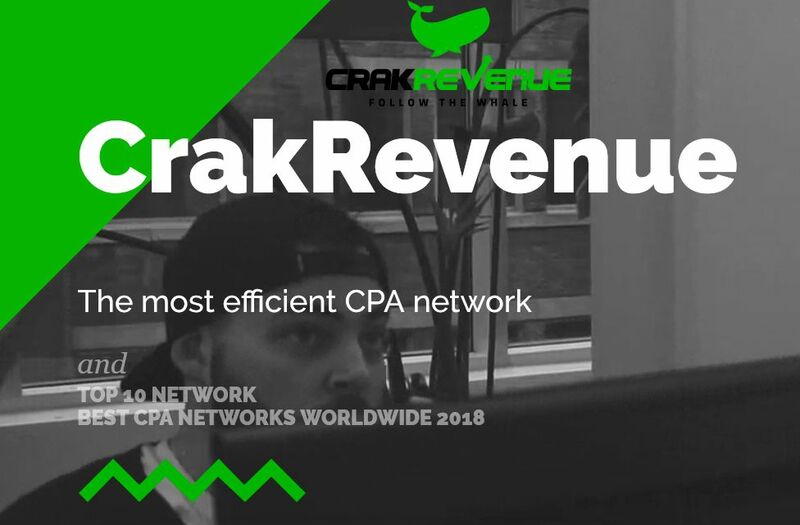 But before going into detailed CrackRevenue review, let’s get to know a little bit more about the CPA network. Crakmedia is an international web marketing agency located in downtown Quebec City founded on 2010. 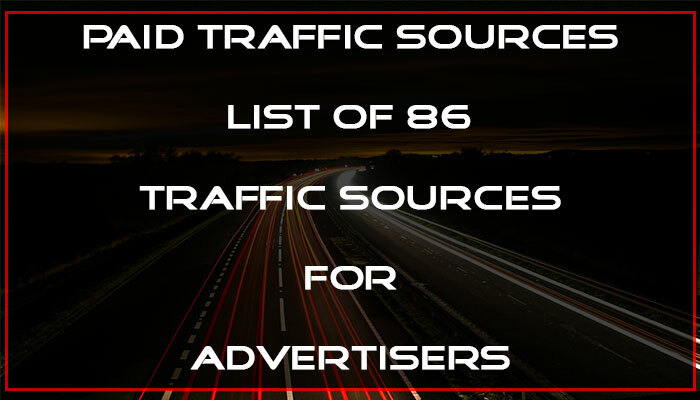 They are specialized in monetizing internet traffic and operate an advertising network that generates daily sales in more than 200 countries. Their innovative strategies and technologies position themselves among the world leaders in the sector. Since 2010, CrakRevenue has received multiple awards and recognition for its innovative efforts and products. The company was ranked 3rd in Performance Marketing Insider’s list of Top Performing CPA Networks of 2014 and is part of the Blue Book Guide’s 2017 edition of the Top 20 CPA Networks worldwide. In these 8 years, they have really made their mark in the industry. 1000+ Offers:: CrackRevenue provide a wide range of offers. Dating & adult being their strongest niche, they are the best in that field. That’s not all, CrackRevenue also have offers in other verticals like Nutra supplements, Survey, gaming etc. They have high converting offer, each equipped with high quality creative to help out all their affiliates. Each and every offer is being tested by their highly qualified team before they are added to their platform. So you can be rest assured that each and every offer at CrackRevenue is of high quality and top converting offer. 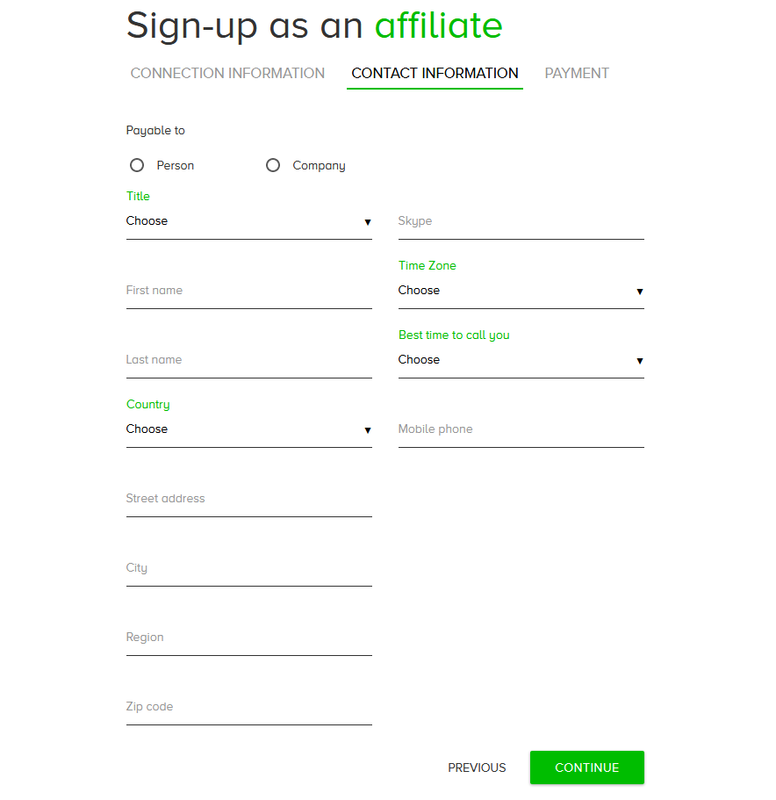 Dedicated Affiliate Managers:: CrackRevenue has a team of highly skilled affiliate managers, who help affiliates with customized ad tools, providing top performing offers which are suited for affiliate’s traffic. Dedicated affiliate managers are only provided to VIP club & elite club affiliates. However normal affiliates can get their assistance via email support. Exclusive Products:: Over the years, CrackRevenue have worked with several advertisers and dozens of them work exclusively with Crackrevenue. So affiliates can expect high converting offers with great payouts as those offers are less saturated in the market. Accurate Reporting:: Unlike other networks, CrackRevenue doesn’t use any third party tracking software. They have their own in-house modern, updated tracking platform which allows affiliates to view their reports in a more intuitive way in real time. The reporting is fast and very accurate. High Payouts:: Since CrackRevenue has direct advertisers and direct offer, so they provide the highest payout in the industry. No matter the offer affiliates always get the best revenue share or best pay per lead amount. Mobile & Geo Smart Links:: CrackRevenue media buy teams updates the link on a daily basis to make sure that an offer which is geo-relevant has the potential to convert. That makes it easy for affiliates to get better conversion and make more money. 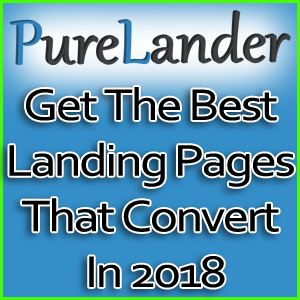 High CTR Ad Tools:: All the creative like banner & lander are added to CrackRevenue platform after it is thoroughly checked in a network of millions. If a creative hasn’t performed well and its CTR is low then it is not added to the platform. Extra Earning Opportunity:: Every offer in CrackRevenue has preset with optional extra earning opportunities. 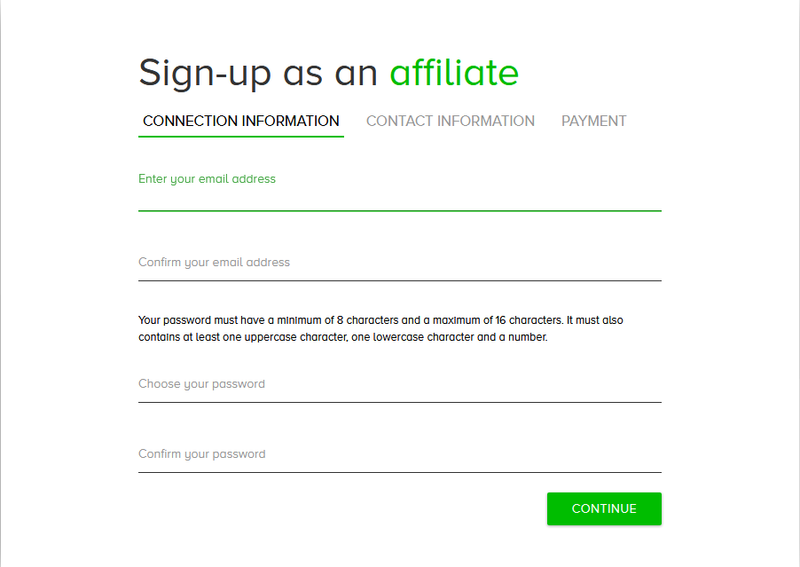 Affiliates can select optional back-offers & popunders while generating custom generated CR affiliate links. This is an additional earning opportunity which allows affiliates to rinse every bit of their traffic and to not leave any money on the table. 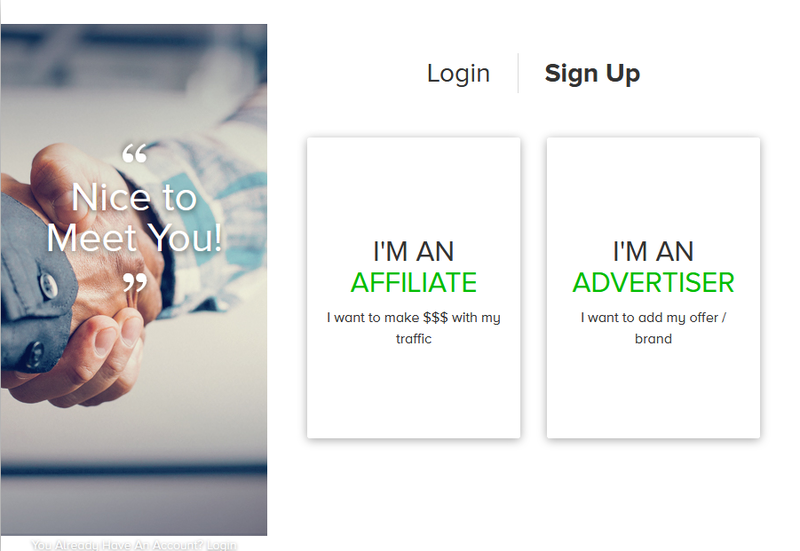 Affiliates Referral Program:: Want to earn additional revenue? Well, CrackRevenue has a referral system which allows affiliates to earn 5% of their referral income for lifetime. Payment Terms:: CrackRevenue has Net 30 (Bi-monthly) payment terms. One cycle starts from 1st to 15th of the month and the next cycle starts from 16th to 30th of the month. Any affiliates who reach their minimum payment threshold will get their payment after 30 days of the next month. They also have weekly and bi-weekly payments for top level affiliates who do adequate volume with them. They pay by check, wire transfer, first choice pay, paxum and paypal. Efficient Sales Funnel:: CrarckRevenue has a great team of highly skilled designers who create stunning landing pages and banners to achieve maximum conversion rates. They also help top-level affiliates with exclusive sales funnel and custom creative to convert even more. Those are some of the awesome features provided by CrackRevenue. If you want to give them a try then sign up using the button below, else continue reading and you might change your mind. “Discover Who Is Behind The Whale” is the motto of CrackRevenue. They are the industry top leaders in dating/adult niche. 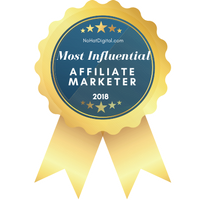 With 10 years of experience in affiliate marketing they had made a strong name for themselves and have grabbed 20+ awards so far. They have paid over $40M in commission to its 25000+ active affiliates. Their highly talented & expert team helps them goes one step further to assist all affiliates to make more money. Business Intelligence:: Their BI team gathers, analyse & integrate data to create charts and extracts trends of the current market. Their knowledge of the market helps to have a clear vision so that everyone can benefit from it. Creatives:: Their designing team knows what looks good and as a part of web 2.0 generation they work with all departments. They prepare images and infographics, take and edit pictures, create trailers and videos, design landing pages and other ad tools. 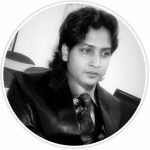 Web Development:: This team helps in developing and supporting all of Crackrevenue’s IT projects. They research all new web technologies, develop program software, manages data, develop and give support to all projects. Email Marketing:: Their efficient mailing team prepares mailing list and newsletters and give reports. They also test and improve mail efficiency. Media Buy:: Their media buying team searches the web endlessly for the best ad spot, negotiate and manages the budget, analyze stats and optimizes sales funnel. 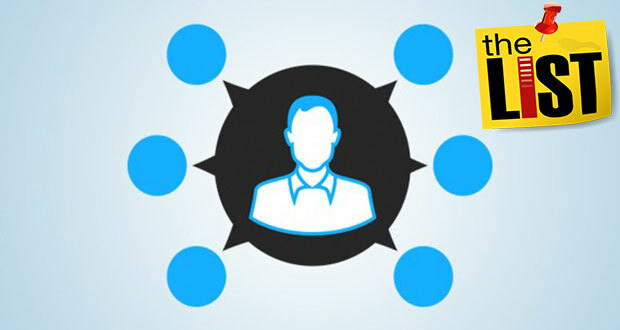 Sales:: Their sales team communicate with their affiliates about new offers, optimizes traffic and sales funnel, help achieve goals and reach out to new affiliate teams. IT Department:: The IT department of CrackRevenue manages infrastructure and helps the development team with new features. They also help in setting up new projects, solve problems and provide technical support. Getting started with CrackRevenue is very easy. Just follow the instructions mentioned below. You are new to CrackRevenue and are an affiliate then click on the “I am an Affiliate” button to signup as a new affiliate. On the next page fill it up with your email id and your desired password. After completing it head over to the next page. Fill up your personal details and payment details in the next 2 pages as shown in the image. Please provide real and accurate details as they will be verified by the affiliate manager. After filling up all the details, complete your registration and verify your email address. Your account details will be verified by an account manager and then it will get activated. Crackrevenue has one of best and easy to navigate affiliate dashboard. Everything an affiliate need is there. Please refer to the image below. The entire menu is on the left side. Here is a glance at the reporting. Affiliates can filter lots of variables in their reporting for analysis of data and optimization of the campaign. Rest of the menus is also self-explanatory. For offers, affiliates can use the offer or smart link. 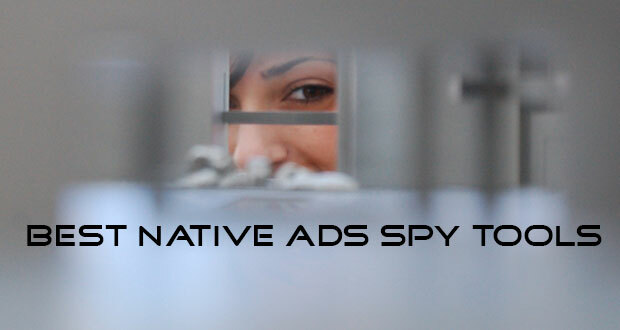 Affiliates can also make additional revenue through their native ads generator and referral program. Normal affiliates can ask for their support help through the chat icon placed on the right side. If dating/adult is your strong niche and if you aren’t working with CrackRevenue then you are missing out something big. Working with the industry leaders has its own perks and benefits. 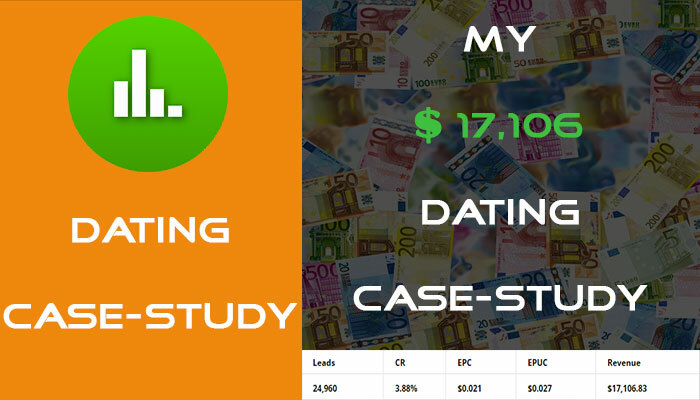 It is one of the most reliable CPA network highly specialized in dating/adult niche and has a whopping 1000+ high quality offers in their platform. There are several ways an affiliate can make money with CrackRevenue like simply promoting offers and making extra money with back offers and popunders, by generating native ads and also by referring new affiliates and earning 5% of their lifetime income. The only cons I’ve found with them is their Net 30 payment method which can be a problem for some affiliates with cash-flow, only serious publishers are accepted and dedicated affiliate managers aren’t available for normal users. But if you work hard and make enough with them, then you can climb up the ladder to get weekly payments and have your own dedicated affiliate manager. If you are serious about making money in dating/adult niche then join CrackRevenue without giving it a second thought.